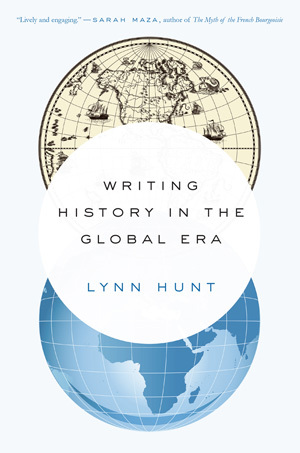 Leading historian Lynn Hunt rethinks why history matters in today’s global world and how it should be written. Globalization is emerging as a major economic, cultural, and political force. In Writing History in the Global Era, historian Lynn Hunt examines whether globalization can reinvigorate the telling of history. She looks toward scholars from the East and West collaborating in new ways as they share their ideas. She proposes a sweeping reevaluation of individuals’ active role and their place in society as the keys to understanding the way people and ideas interact. Hunt also reveals how surprising new perspectives on society and the self offer promising new ways of thinking about the meaning and purpose of history in our time.